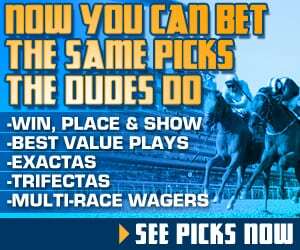 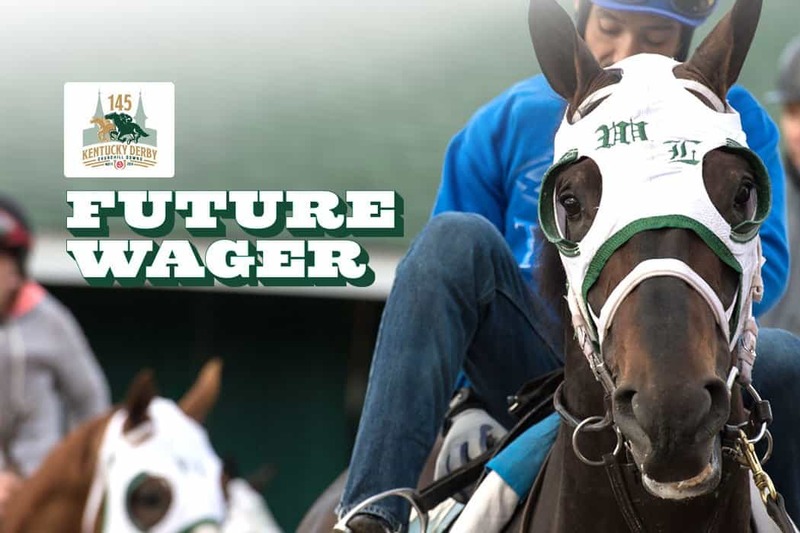 Kentucky Derby Future Wager Pool 2 officially closed on Sunday, February 10, 2019, with no changes atop the betting favorites from when it opened. 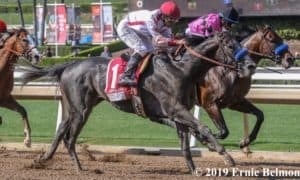 “All Other 3-Year-Olds” closed as the 5/2 overall favorite, while the Bob Baffert-trained duo of Game Winner (5/1) and Improbable (7/1) took in the most money on an individual basis. 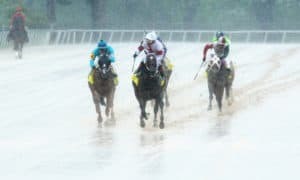 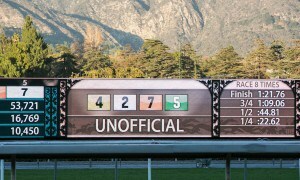 Pool 2 saw the addition of 12 horses that were absent from Future Wager Pool 1, held last November. 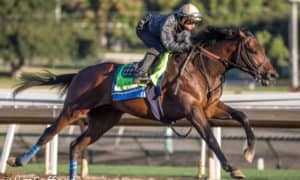 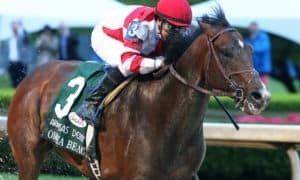 Chief among them, and matching Improbable’s odds, was Hidden Scroll, a Bill Mott trainee who went unraced as a juvenile but won his debut by 14 lengths on Gulfstream Park’s Pegasus World Cup undercard. 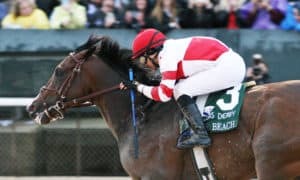 The Hall of Famer Mott is still in search of his first Kentucky Derby title. 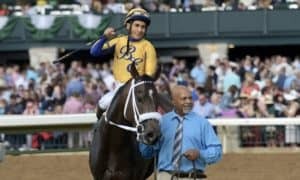 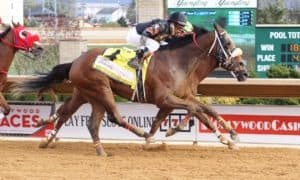 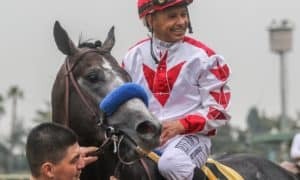 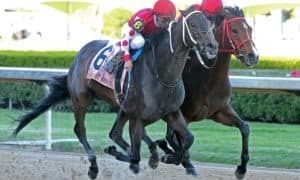 Other new shooters included the Grade 3 Withers Stakes winner Tax (63/1), the $125,000 Pasco Stakes victor Win Win Win (35/1), the Grade 2 Holy Bull Stakes upsetter Harvey Wallbanger (28/1), and the Grade 3 LeComte Stakes champion War of Will (17/1), who is the 5/2 favorite in this Saturday’s Grade 2 Risen Star Stakes at Fair Grounds.